Facebook is one of the most utilized marketing tools nowadays. Businesses have started to use this tool more and more often to grow the number of their targeted audience. But how can you grow your business through Facebook? One of the answers is by using Facebook ads. 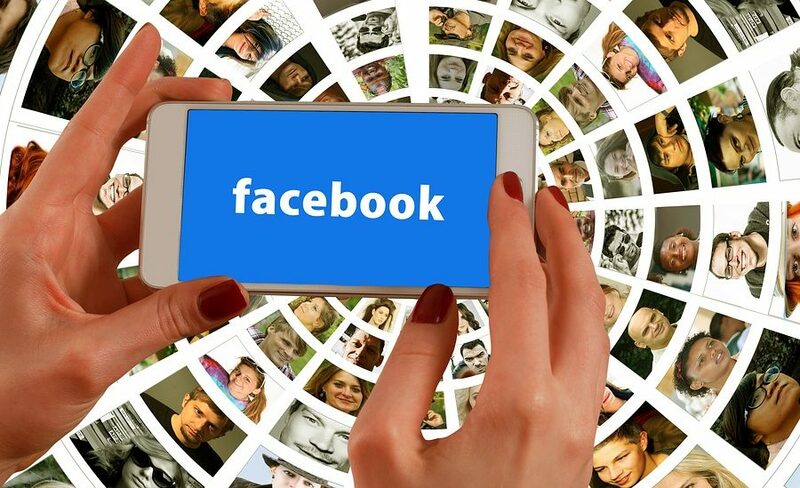 Before getting started, let’s make a brief introduction into what Facebook for business is. In the first instance, you have to create and set up your Facebook business profile. Keep it short and specific. Your targeted audience needs to have relevant information about yourself and the business you are running. They sure need to be provided with your location, business hours, a short description of what you are doing etc. Set your business goal or ask yourself the reason for running the ad. Understand who you want to reach through Facebook ads. Think about a budget for your add-do you want it to be daily or for a lifetime? Think about the photos and videos that you want to feature in your ad. Now, if you are new and want to learn more, you can do a research among your competitors. You can take precious information from them and use it for your own business. They really do, with the sole condition of using them properly. Your targeted audience needs to be always in your mind when creating and using ads. They will be your “judges” and you will have to measure your ads’ results through them. The main rule when creating an ad is to keep it as visual as possible. Don’t fill it with a lot of words, use only some keywords to make people see and access it. Facebook has created a tool that will help you in verifying if your ads are containing too much text. It’s called “Facebook’s Text Overlay” and it will put your ads into four categories: ok, low, medium or high. You have greater chances for your add to follow Facebook’s guidelines and be published if the contained text is ok or low. We have to say that Facebook would prefer ads with no text, if possible. To keep it short and simple, you will have to use specific ads for your targeted audience. The language used in your Facebook ads will need to be accessible to everyone, even to a 3rd grader. People will need to know what you have to offer, what benefits will they have by using your products or services and, most important, you will have to assure them of your presence in every situation. It’s called a positive customer experience. Do Facebook ads work? Yes, if your strategy is good enough and you are up to date with the results you are obtaining through your ads. If something needs to be changed or improved do not hesitate to do this immediately, or else your business will be in danger. Before you will see a top 5 successful businesses that are using Facebook ads, you might want to know that there is a targeting option that you can use in order four your targeted audience to be as specific as it can be for your business. You can use characteristics such as age, location, gender, connections, relationship status etc. Do Facebook ads work?-can also depend on this. Samsung spent $100 million so far on advertising on Facebook. Many people are saying that Samsung is probably Facebook’s biggest clients. Back in 2012, Samsung invested $10 million in just three weeks for launching the Samsung Galaxy S III model. P&G invested $60 million for advertising on Facebook. Their targeted audience seems to be the mothers. Microsoft can positively answer the “do Facebook ads work?” question. They have spent $35 million in adverting through Facebook. The company has a long-term agreement with Facebook which uses its Bing search engine. Facebook also purchased Microsoft’s ad server called Atlas this year. AT&T-with Facebook being one of the most used mobile apps worldwide, the mobile device seller and wireless provider AT&T is always present on the social media. Running a business is not easy and it can sometimes be overwhelming. You need to know that nothing is impossible and that you will be able to grow your business if you respect some guidelines. You need to focus on peoples’ needs and high-quality content. Be part of your customers’ lives and make them feel happy and valued. People are interested in enjoyable content and this is exactly how your ads should look like. Don’t use boring ads, with lots of words. Use pretty images and call-to-actions. Let people know when you’re hosting an event or when you’re having a promotion. Do Facebook ads work? This article has tried to provide an answer to this question. We have talked about how Facebook ads should look and what they should contain for having maximum results. It’s important to build your own business model if you want ads to be successful. You can take the examples of the biggest companies in the world who have invested million dollars in advertising. Don’t think that you need to invest so much from the beginning. You need to take things step by step and focus on what really matters for your business. Money makes the world go round, but only people can make the difference between a successful business and one that it’s only looking for profit.